The Baha'i community of Lewis is a friendly and warm society of friends of all ages from a wide variety of cultures. 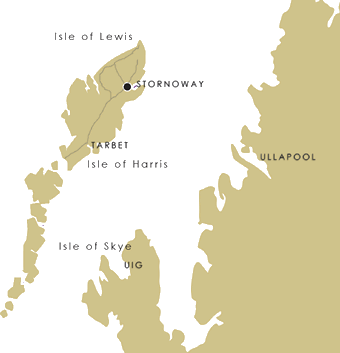 There are Baha'i friends in many different areas of Lewis as well as Stornoway, such as Back, Lochs, Point and West side. If you would like to find out more, please contact the community secretary. With our Celebratory Workshops now complete, our next series of workshops begins with a showing of "Luminous Journey" at the cinema in Stornoway, date still to be confirmed. Please check here shortly for details, or do Contact Us to be informed as soon as a date is set.